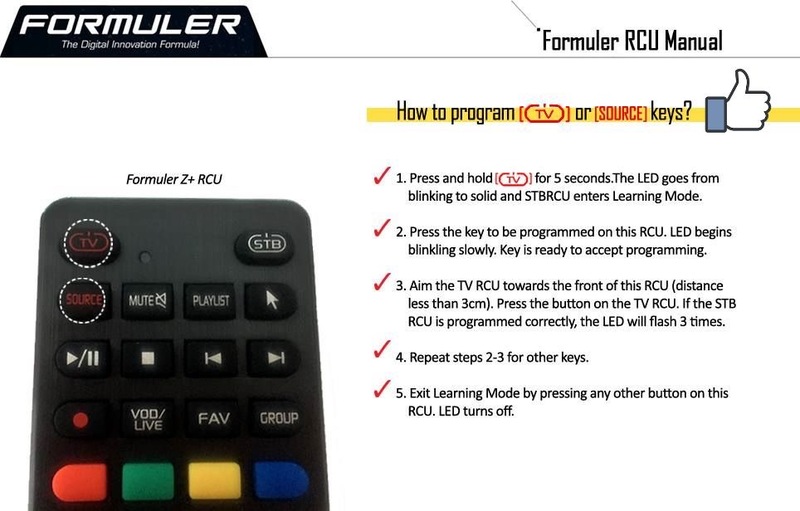 How to program "TV" or "Source" keys on Formuler RCU? Here is Formuler RCU Manual for all learning Formuler RCU, for Z and S Series. Picture shows Z Series RCU. 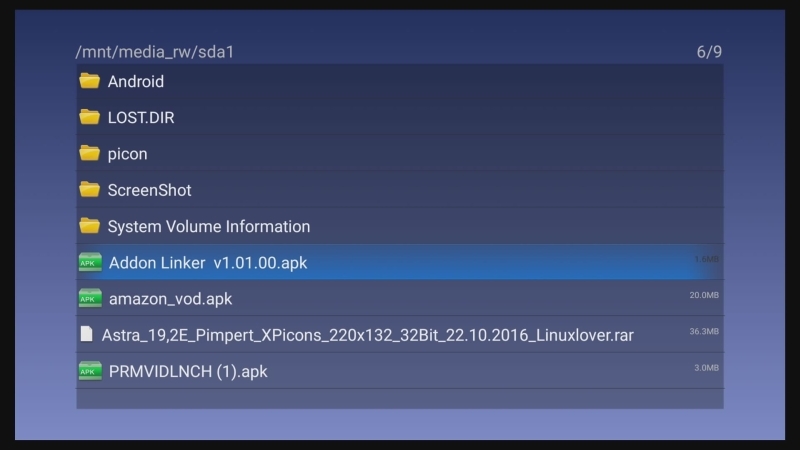 This how to is for someone who have AVR Receiver in use and want to play Dolby Digital and DTS content with Formuler Box and passtrough the Audio to AVR Receiver or something else that can decode DD and DTS. The "how to" is for both Series, S and Z. 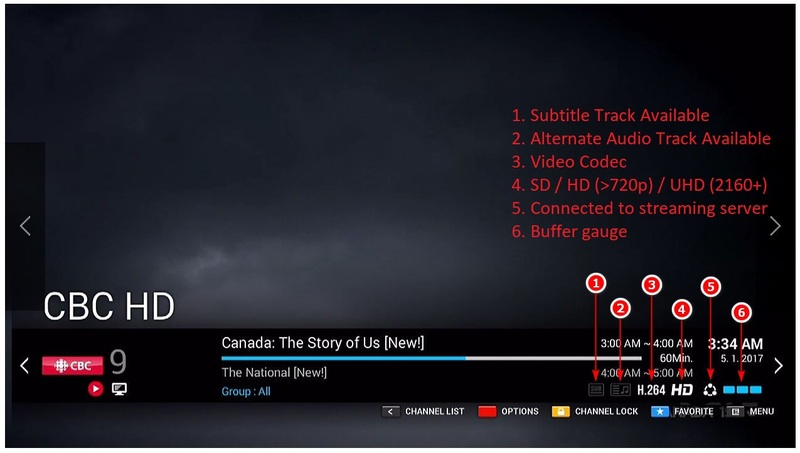 Automatic audio codec install trough MYTVOnline. 1. 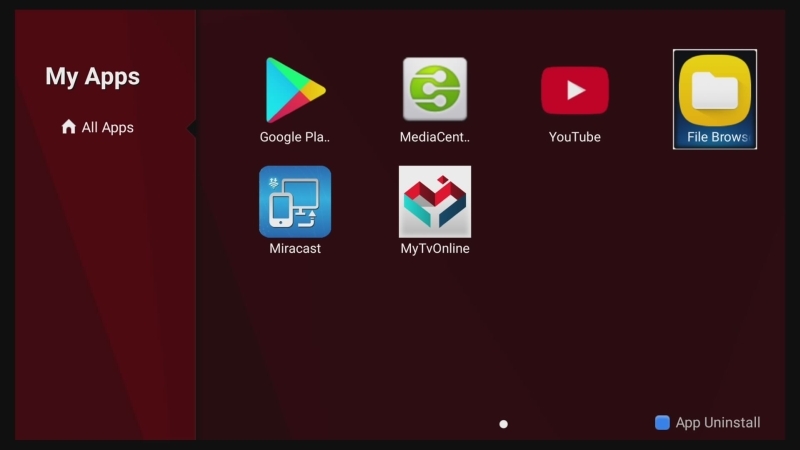 Let us assume that we have fresh installed Box and started for first time Live TV in MYTVOnline after we set all needed settings. After zapping for first time trough few channels, comes the notice that this content need an external codec. What means this exactly? 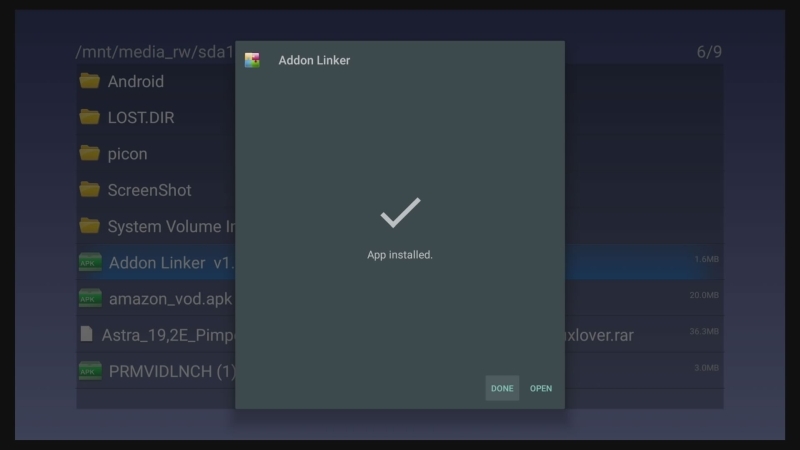 It means, channel use codec that is not installed yet on the Box and you can install this now automatically. 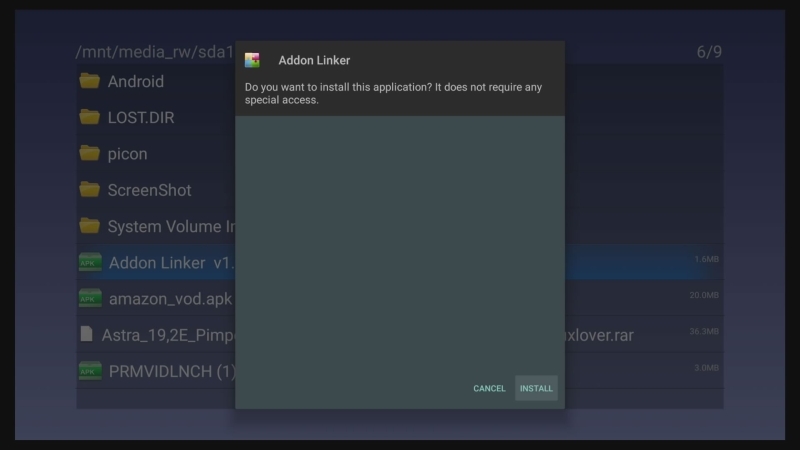 At this point your Box can not decode any DD and DTS Audio, not even with Mediacenter App if you want to use files from your HDD, NAS or something else. So, next step would be to press OK and proceed with codec install. After you confirm with OK, there will be shown very short message "Download success". The Box should now reboot automatically to take affect with short message, if not, please reboot the box manually with holding the "STB Button" on your RCU for 1-2 sec. and chose restart. Info: The codec notice will not appear again until you do in future software or factory reset! 2. 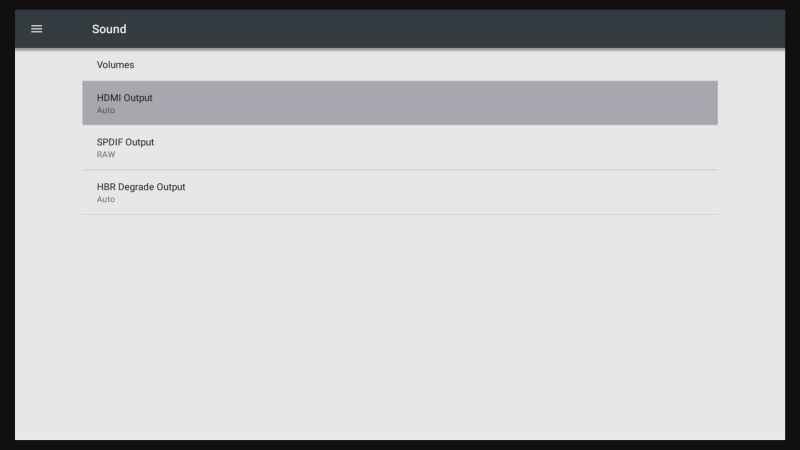 After Box restart, please go from Home Menu first to Android -> Sound and do needed settings. HDMI Output to "Auto" , SPDIF Output to "RAW" and HBR Degrade Output to "Auto". This combination should work for most Users directly but depends also how is all connected and set on TV and AVR Receiver. If later some problems occur, try here to change the settings or check first your TV and AVR settings. 3. 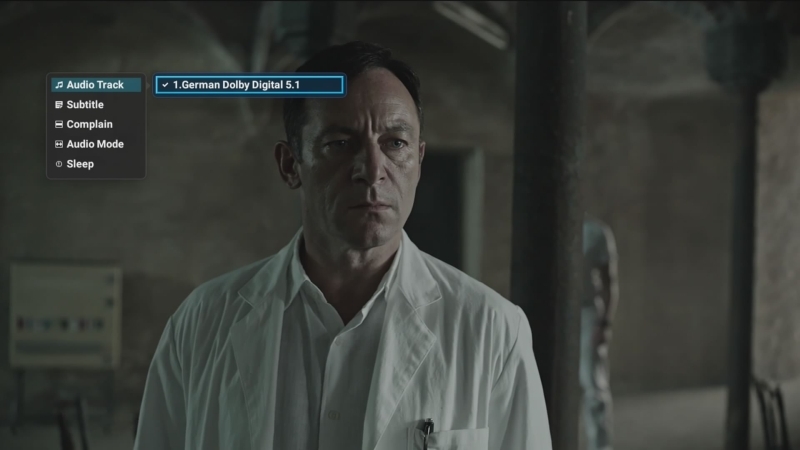 Now we start MYTVOnline, go to channel with DD 2.0 or 5.1 (if from your Provider streamed) and the AVR should now show in display and decode DD. 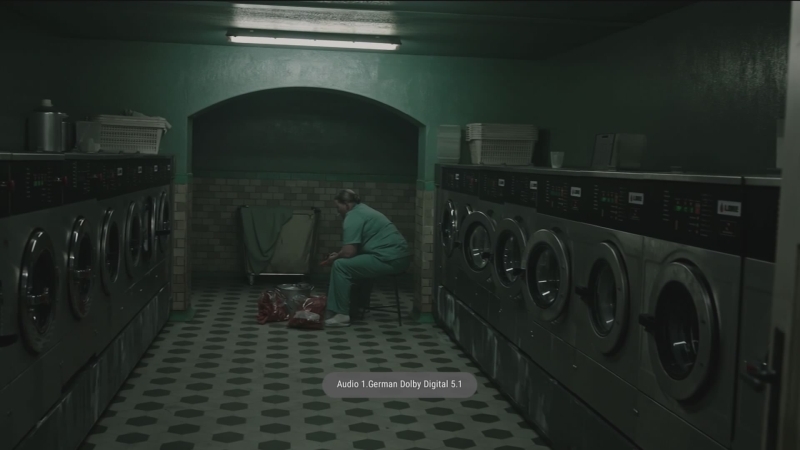 You can check on each channel with Red Button on RCU and Audio Track, which format is in use MP3, AAC, DD etc. 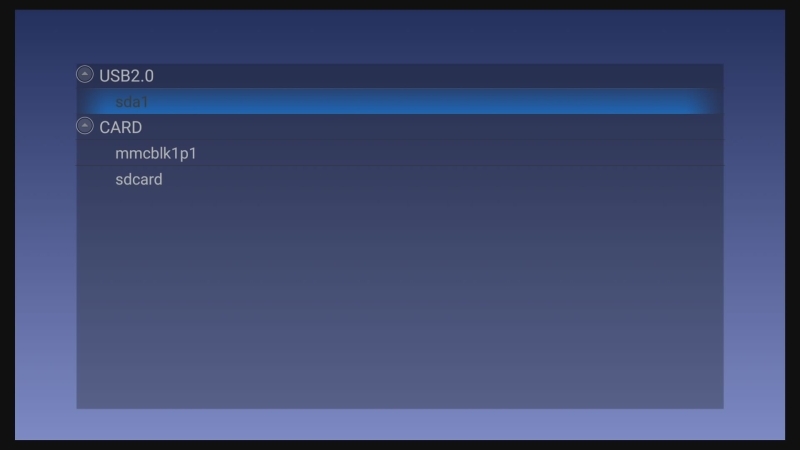 From now on you can also use DD and DTS with Mediacenter for your files on HDD , NAS etc. Finish. 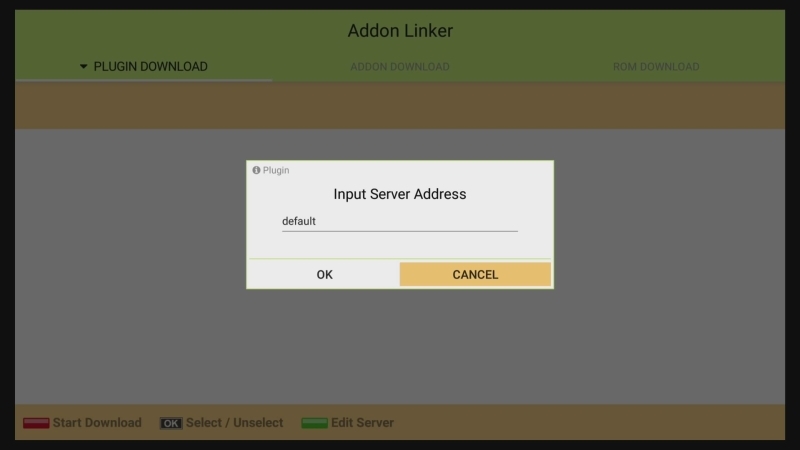 Manual audio codec install with Addon Linker App. This second method install the same audio codec like first one but needs more steps to be done. 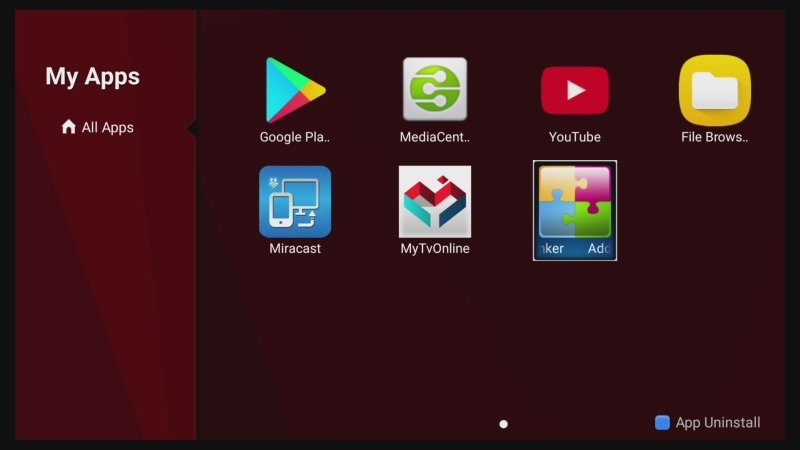 If you already done the Automatic Install trough MYTVOnline, then is this second not necessary. 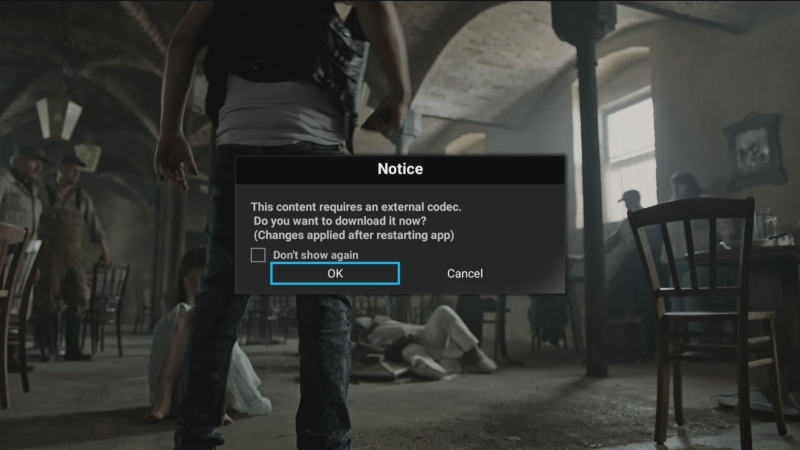 When you marked the Notice from MYTVOnline audio codec install in past with "Don`t show again" and refused, then use this method. 4. 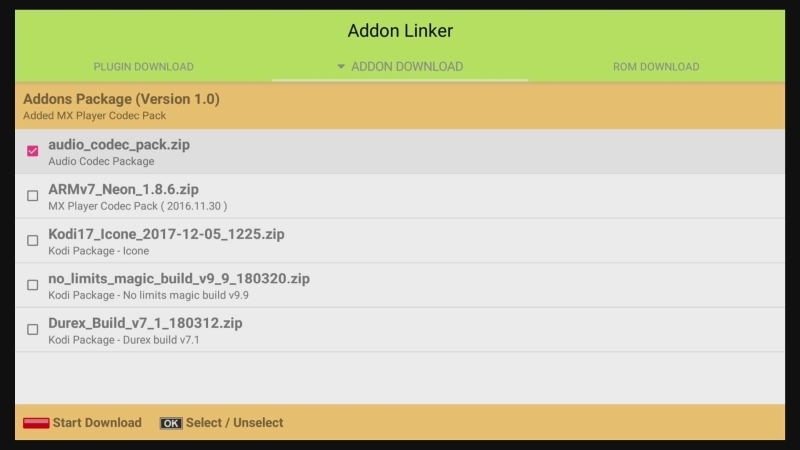 If Download Linker not already installed (please check first under My Apps), then download from our >> Filebase <<. 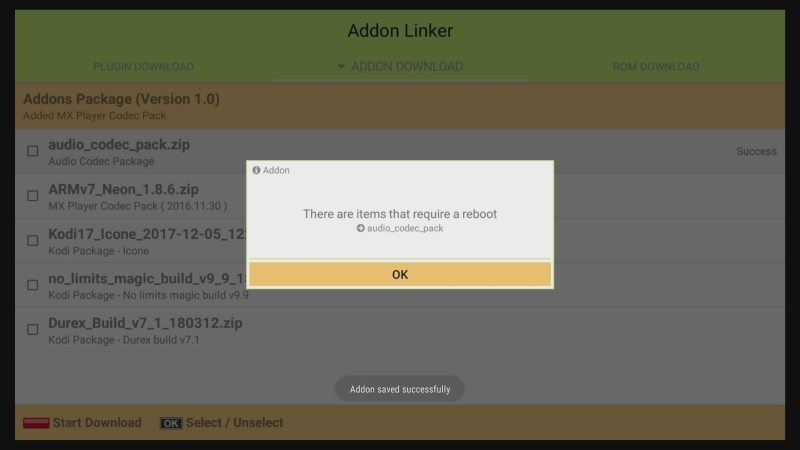 Format USB Stick with Fat32, unzip/unrar the Addon Linker apk to your USB Stick and plug in into your Box. Please see pictures for next steps. 5. After Install and reboot please proceed like in steps 2 and 3. Have fun with your DD and DTS content. Here also one picture with MYTVONline in 5.1 DD and second picture from NAS trough Mediacenter and Audio format DTS shown on AVR Display. For this how to is the Box directly connected to TV with HDMI and TV trough optical cable and HDMI(ARC) to AVR. Your Formuler device might be set to an incompatible HDMI output mode. Pull the power from your Formuler device. Plug power back into the Formuler device. Do you see the Formuler booting logo? If the above steps don't work, you will need to do a factory reset on your Formuler box. 7. Wait for the progress bar to reach 100%. The device will reboot automatically when finished. This instruction and file works only on S Turbo, S Mini and Z7+.